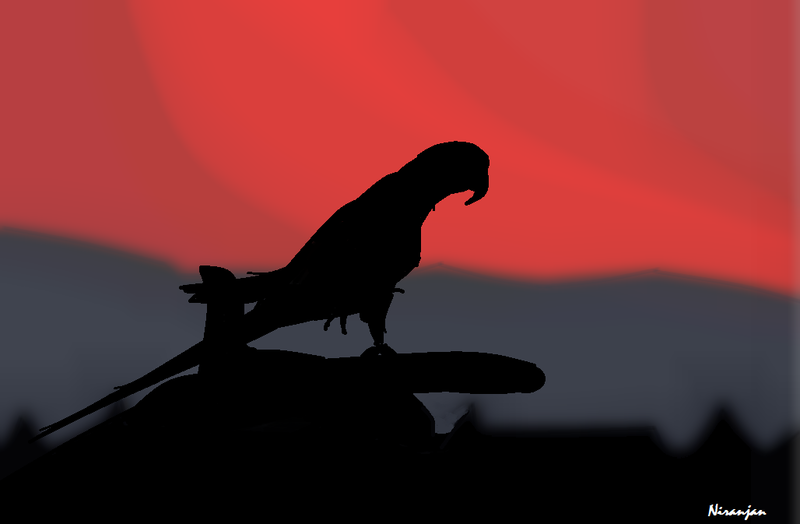 This amazing artist and blogger made this for Gen. It’s an indian ringneck and he drew it from his mouse. Read on! As most of my art makes no sense apart from giving me some joy, i thought it would be useful to share some art (and joy). Hope this talented kid recovers soon! That’s a parrot standing on one leg, with the other one raised, on a finger. Posted on June 28, 2013 by sheepinabasket	• This entry was posted in EDS. Bookmark the permalink. One year anniversary: Let’s celebrate with little Thor! Anxiety in children: what’s wrong with that kid? My journey, navigating through life with a Connective Tissue Disorder. A blog full of sketches for the time being.